OC™ sells wholesale to boutiques and giftshops. 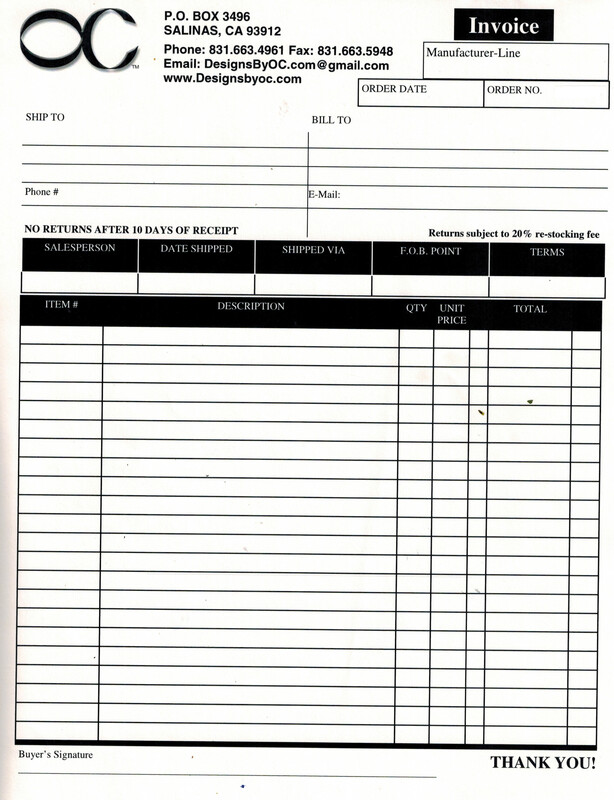 Please fill out OC Order form and fax or email . or at FMNC San Mateo, CA January, June, & October.